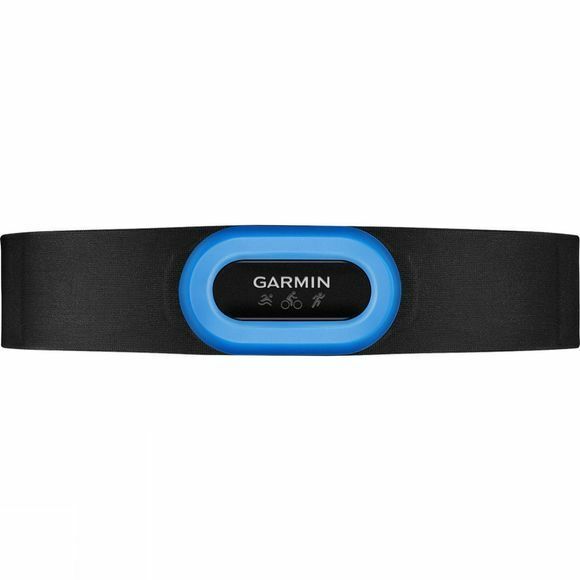 Enhance your triathlon experience by pairing the HRM-Tri with your compatible Garmin device. The HRM-Tri stores heart rate data when underwater, then forwards it to your device. The lightweight module fits within the width of the strap and its soft, rounded edges and covered seams make it super-comfortable to wear out of the water, too. 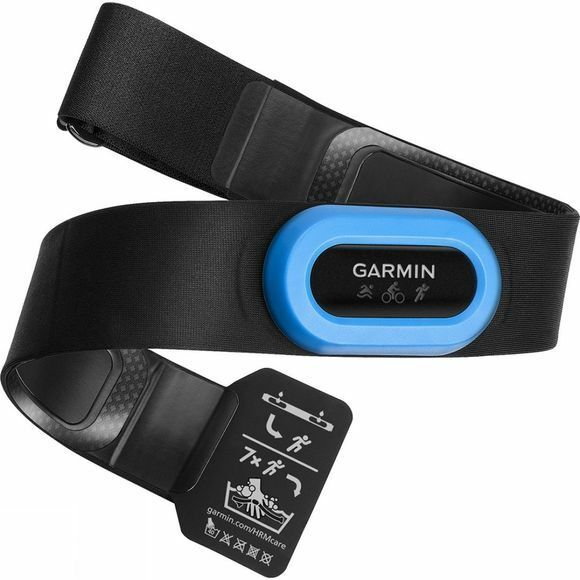 An accelerometer in the module measures torso movement to calculate three running metrics: cadence — the number of steps per minute; vertical oscillation — the bounce in your running motion; and ground contact time — the amount of time in each step that your foot spends on the ground while running. HRM-Tri is compatible with Garmin's Forerunner 920XT, Epix, Fenix 3 and Fenix 5. Running dynamics features are available only on the Forerunner 920XT, Fenix 3 and Fenix 5.